Start Your Journey of Weight Loss with Fenphedra ! The Secret To Weight Loss FINALLY Revealed! Years of research reveals two neurohormones that may play a key role in weight loss/gain: Leptin and NPY. Leptin - is the good guy. It tells your body to stop eating. More importantly, leptin tells your body to use fat stores for energy (i.e. burn fat). NPY - is the bad guy. It makes you hungry. It makes you desire sweet, starchy foods. Even worse, it tells your body to store calories as fat, making weight loss much more difficult. Take control of your weight loss goals today and try Fenphedra! If you don't see the results you are looking for, contact us within 30 days and utilize our money-back guarantee. 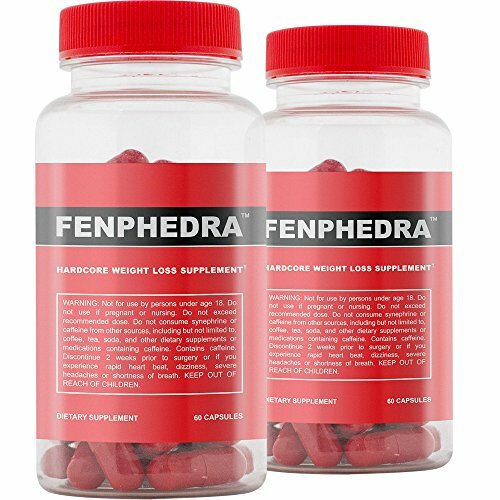 Fenphedra is not a substitute for a Healthy Diet and Exercise. If you have any questions about this product by SNC Labs, contact us by completing and submitting the form below. If you are looking for a specif part number, please include it with your message.